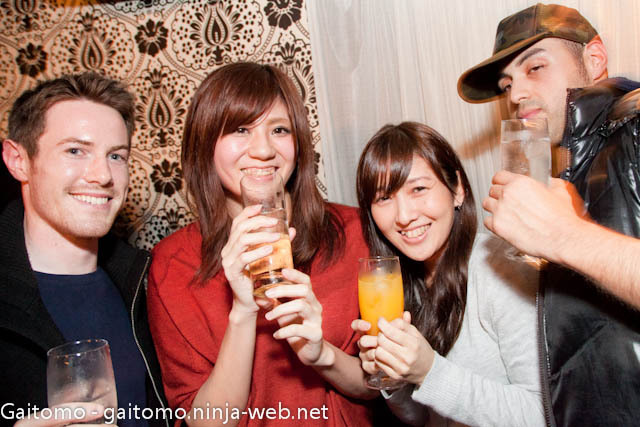 Quest is Tokyo's Premier Australian Bar situated in the heart of Roppongi. Just a quick walk from Exit 3 at Roppongi Station and ‘Your search is over’. Anyone can come in and enjoy the friendly atmosphere, Aussie beers and range of classic to newest music after a hard day work.